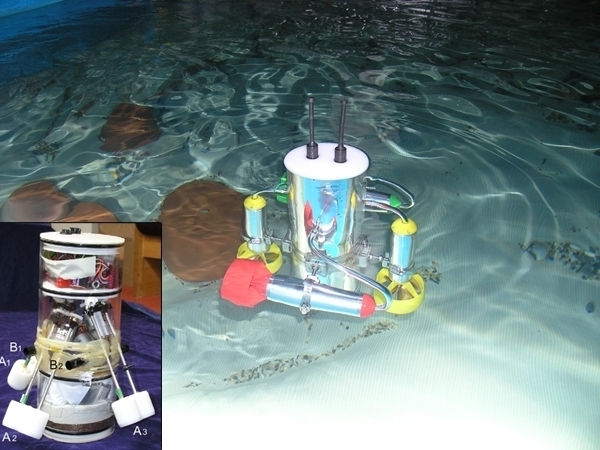 One minute I was speaking to a friend in Australia, then a new friend in England and now we've got our robot AMOUR swimming for malaria! What a terrific cause. AMOUR is in training to make the tumble turns slick so if we get sponsored by the lap we’re in good shape to give Michael Phelps a run for his money. Wherever you are in the world perhaps you will sponsor AMOUR?